Punarjanma is a new nepali movie releasing on March 6, 2015 featuring Aaryan Sigdel, keki Adhikari, Gajit Bista and Susmita Shahi in lead roles. 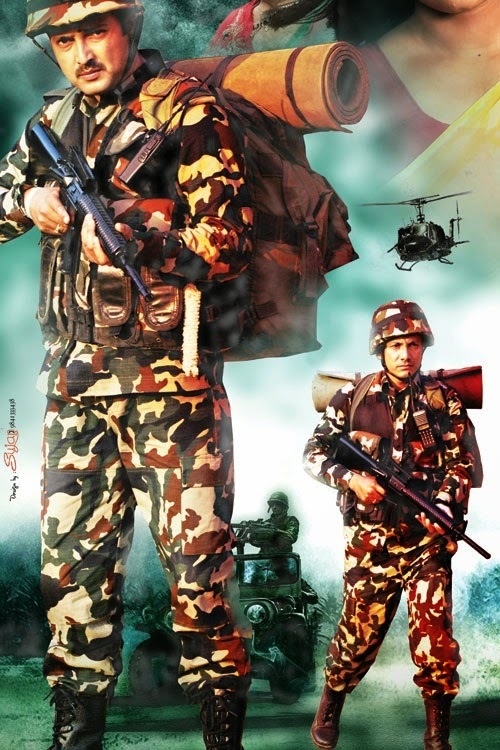 In this movie Aaryan Sigdel and Gajit Bista can be seen as an army. After the success of Saayad (2012) and Hostel (2013), Durgis Films has been working on the new sequel to Hostel titled as Hostel Returns. Hostel featuring Anmol KC was a superhit movie but in "Hostel Returns" none of the actors of Hostel will be repeated. 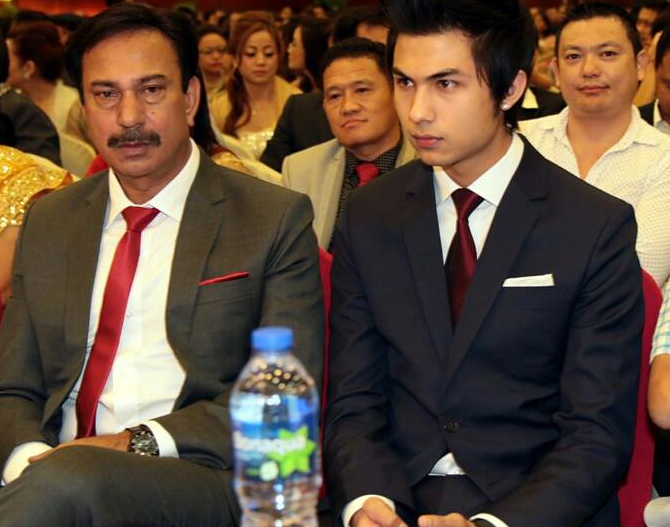 Actor Sushil Shrestha will be in the lead role and the movie is targeted to release on May 8, 2014. Hostel Returns will be showcasing the story of a civil engineering student living in a hostel and the movie is shot mostly in Butwal. Suntali is a new nepali movie starring Priyanka karki, Arpan Thapa, Karma, Suryamala Khanal and releasing on February 13, 2015. 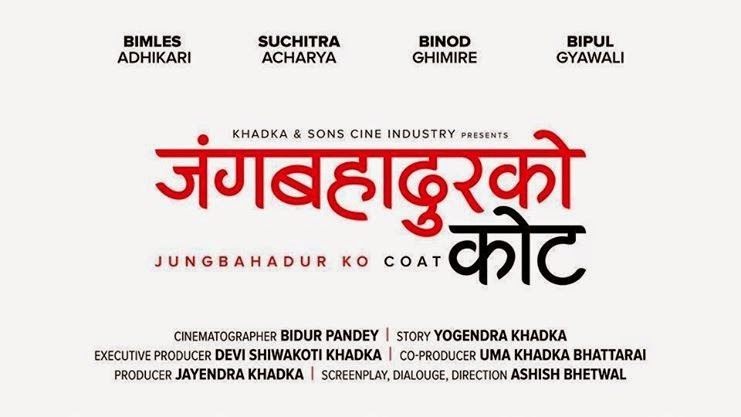 Movie is shooted at Bandipur, Nepal. 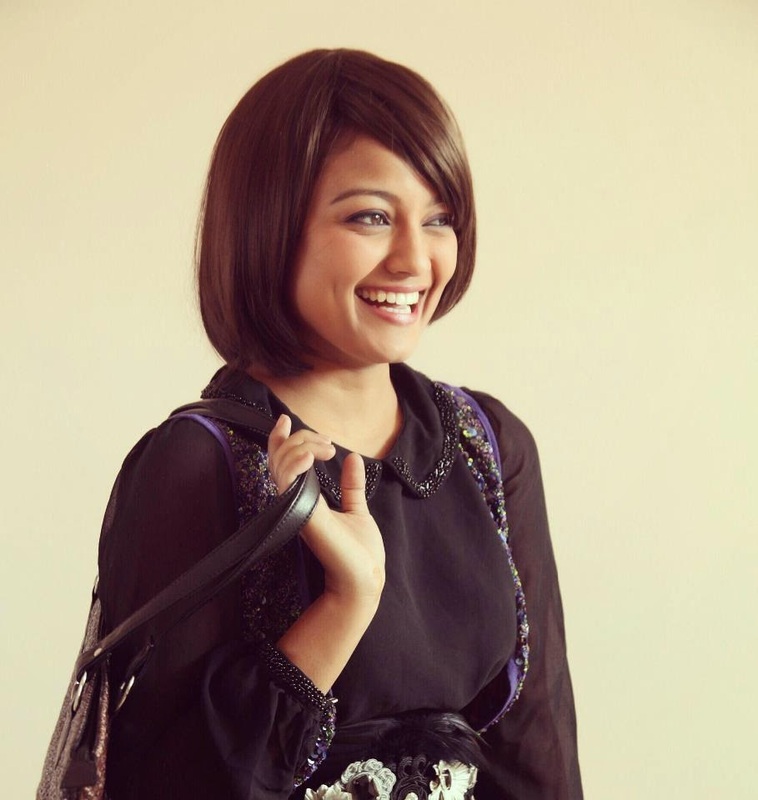 The Jerryy actress Anna Sharma requires no introduction for the Nepali movie lovers. The 16 years old girl has already been popular after her debut movie Jerryy (2014). Here I am going to post some of the selfie photos of Anna Sharma for all of her fans. 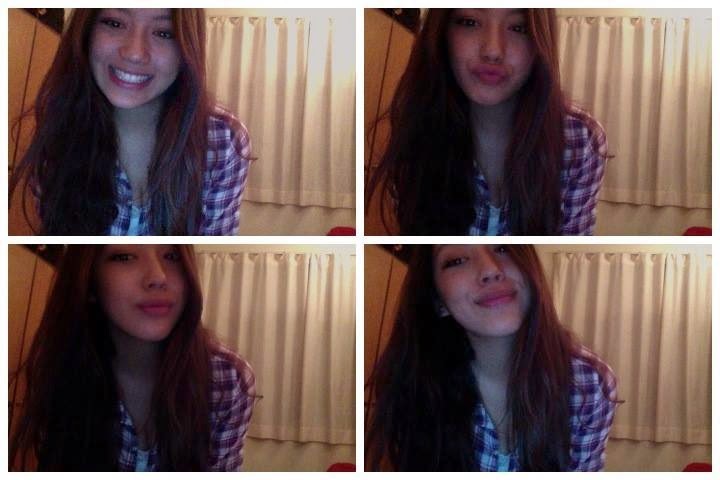 The selfies also include Ann's Mom Rachana Gurung Sharma. 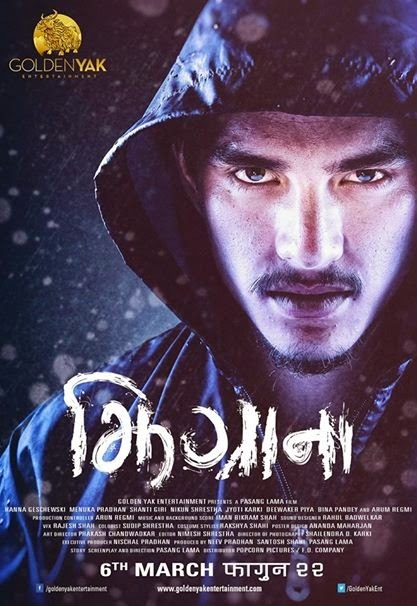 Suspense Thriller Movie Zhigrana is directed by Pasang Lama and is scheduled to release on March 06, 2014. The trailer of the movie is quite impressive and the movie is a psychological thriller where some people of an NGO are in a mission to discover and collect information about the life outside the city. And they land on a small village named Zhigrana. 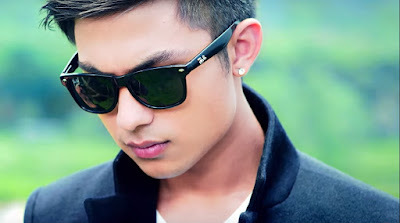 Fake Nepali Celebrity Facebook Pages - How to Determine it? 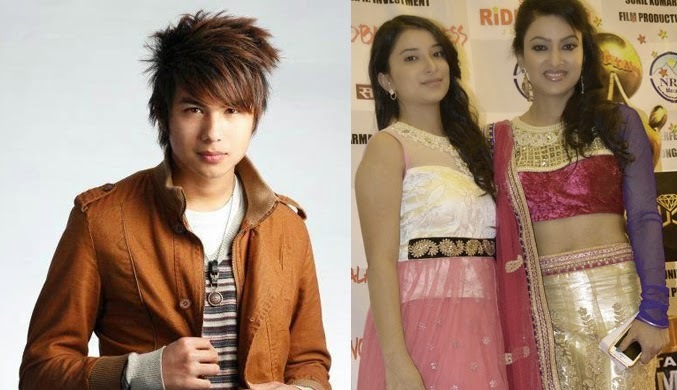 Most Nepali celebrity pages seems to be fake and just a copy of the original pages. Be aware of those fake pages and do not like them. Today I am going to list out some of the fake pages of Nepali Actresses/Actors that exists on Facebook and would like to request you all to list all the fake pages you know in the comments section below. I will be adding them in the list below so that people would know that these pages are fake. Also do report any fake pages on facebook and help build a genuine nepali movie community on facebook. Read more » Fake Nepali Celebrity Facebook Pages - How to Determine it?